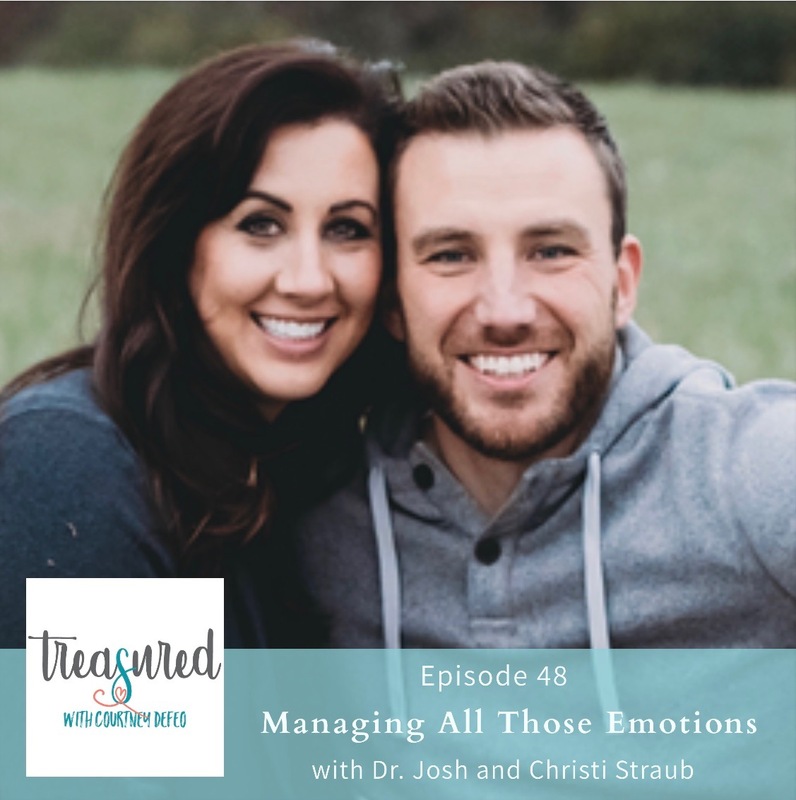 In this episode, we talk about emotional safe and intelligence for our families. We talk about why this is so important and how we can practically help our daughters manage their emotions. It takes us a few minutes to get to the topic, but I didn’t want to cut out the build up. I so enjoyed our discussion and getting to know them as authors and parents and ministry leaders. Enjoy this episode! I sure did! Thank you Josh and Christi! Don’t forget to head on over to Treasured Girlz instagram today and enter to win a copy of their new book, What Am I Feeling?